obliged them back with their sway and suave. cash as they openly outlined strategies to winning the money. union in the diversity of culture,background and religion of each other. 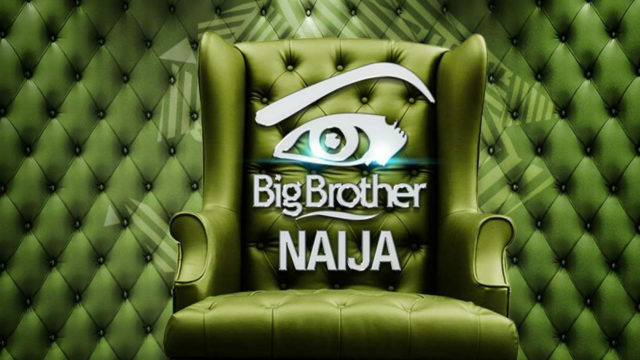 This season is blended with a mix of different crops of people from different states,upbringing and social strata.The show therefore promises to be top notch and suspense filled as social media is already buzzing for their favourite housemates. Four out of the housemates had never been to any reality show and they were tagged by the host "Ebuka" as the "Lucky ones". The season begins and viewers are already glued with folded arms as the drama unfolds in succession. The show is something like a ritual in the country and that makes it a 'must watch'.